There are many Gmail tips that can help you increase your productivity in your daily life. One of the most important things about your work is your communication with other people, colleagues or clients. So at this post, I will share some tips about the use of Gmail. Gmail can be a perfect tool for everyone! There are many features or extra extensions, that only a small percentage of users know. Organise your inbox with unique Tags! One of the most useful features at Gmail is the adding tags. Tags are like your folders on your computer and you can have as many tags as you want. Add your tags, categorize your posts and forget the chaotic inbox, in which you cannot find anything. A good way to organize your inbox is to use filters. You can set up filters that will categorize your emails with specific characteristics, e.g. with certain words in their text, or from some specific partners, to the appropriate tag. Unread messages on top? Maybe it is better. You can change the default display order of your inbox. For example, display first your unread messages, then your work emails or starred and at the end the read messages. In this way, you will never forget to answer your emails. Gmail has so many shortcuts that you can use and increase your speed and productivity. Archive, mark and other processes can be completed more quickly with smart combinations of two or three buttons. Gmail and Google Calendar can work well together. Go to your settings > Labs and enable Google Calendar Widget. This feature will add a box to the left column which shows your upcoming events, locations and details from Google Calendar. One of my favorite features is Canned Responses. You can enable it from settings > Labs. After that, you can save and then send your common messages using a button next to the compose form. How often do you need to set reminders in your calendar in order to read again an email, but eventually you forgot it? A good solution for this is the Boomerang for Gmail. A smart reminder tool for scheduling your messages and receiving them again. Before I close with this, don’t forget to check the scheduled messages for other recipients. You can have a limited trial, or receive a premium version and enjoy this. 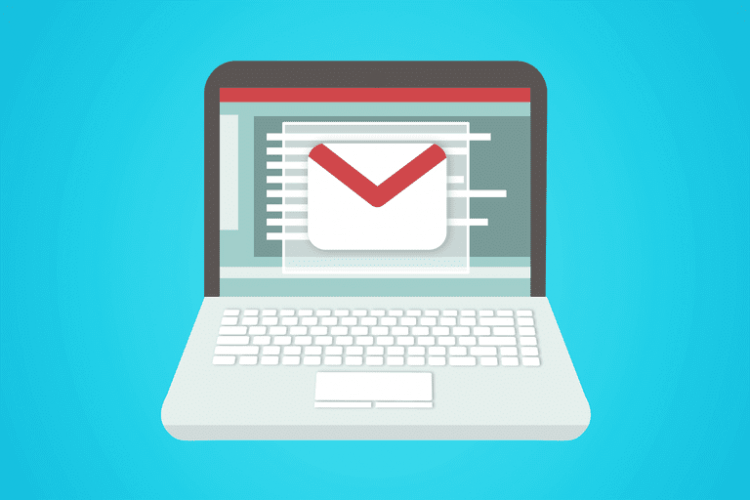 To sum up, there are many other tools that you can connect with your Gmail, but I tried to note only the most basic of them, that you can set them up in only 5′ and without many settings. If you have any extra tips or comments, you can write them below. Ονομάζομαι Αρτέμης Κασομούλης και δραστηριοποιούμαι στο χώρο του Marketing και Ecommerce. Μου αρέσει να μελετώ καθημερινά τις νέες τάσεις και ανάγκες της αγοράς, και να αναπτύσσω στρατηγικές που μπορούν να φέρουν αποτελέσματα. Με κάθε ευκαιρία, μ’αρέσει να ταξιδεύω και να αποτυπώνω φωτογραφικά στιγμές της καθημερινότητας. OneTab – Απαραίτητο εργαλείο για Tab lovers!